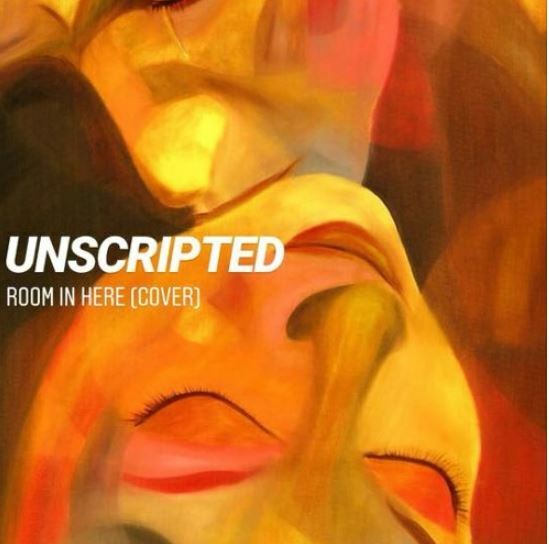 We think this cover is nothing short of amazing. Packed with more soul than the original version, we think this one is a winner. 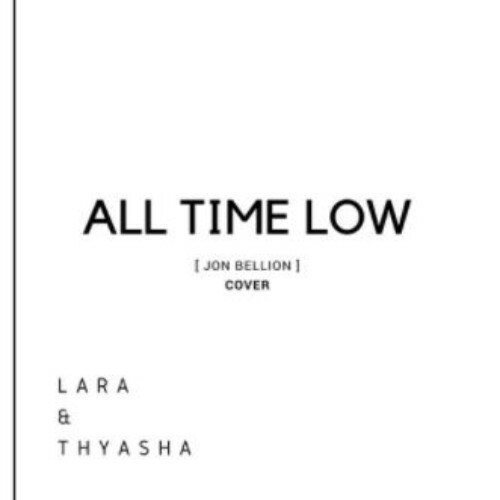 Thyasha & Lara Modder finally have collaborated and the end result is this pretty neat acoustic take of Jon’s insta classic ‘All Time Low’.